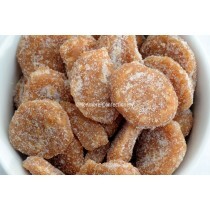 Edward Grays are a UK confectionery company that specialise in an expansive list of sweets like boiled sweets, rock, toffee, nougat, rock and Ice cream. 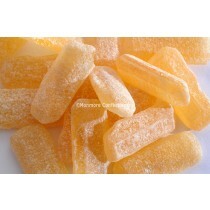 Monmore Confectionery stock a range of these retro sweets and are purchasable via wholesale or by the general public. 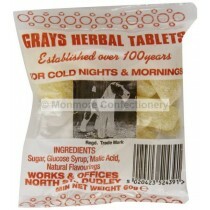 Edward Grays have built a large product range over the years and Monmore Confectionery sell a selection of their old fashioned sweets and the list includes: chocolate coated Nougat, Herbal Candy, Herbal Tablets and Coconut flavoured Tea Cakes. 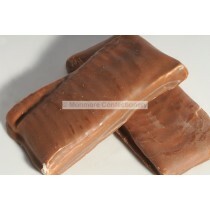 Monmore Confectionery offer these cash and carry sweets at a fair price for when you need a sugar rush. Edwards Grays have showed dedication over the years and have been going for nearly 200 years and have continued to expand on their already impressive range. 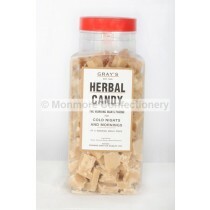 If you are looking for a sweet deal on herbal sweets you can rely on Monmore Confectionery to deliver for you.